Helpful Links | B & D Mfg., Inc.
Grundfos is one of the world's leading pump manufacturers. 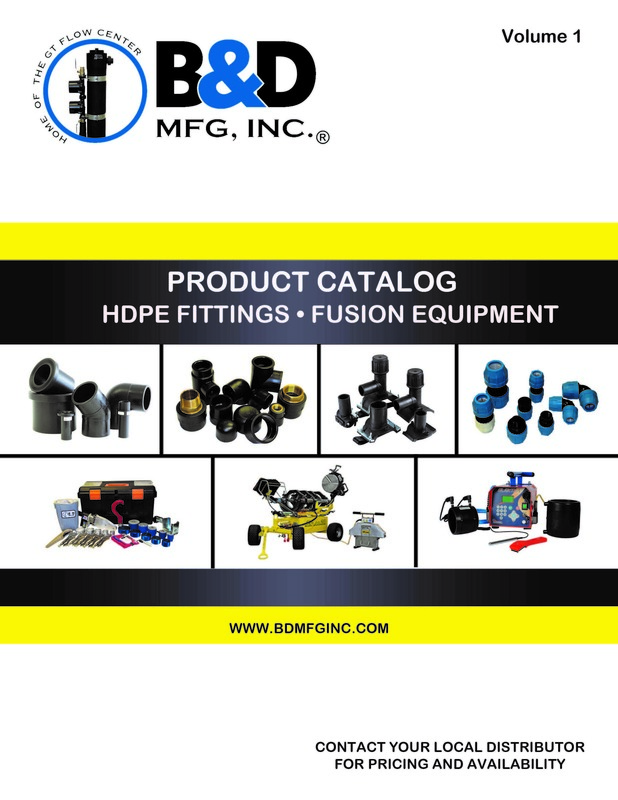 Ritmo America offers the new most comprehensive product line of fusion machines and accessories for pipe installation. Geo-Connections, Inc. is dedicated to the nationwide success and promotion of the Ground Source Heat Pump Industry. IGSHPA is a non-profit, member driven organization to advance geothermal heat pump (GHP) technology on local, state, national and international levels. Geofinity manufactures a high efficiency, eco-friendly line of geoexchange and water source heat pump systems. Northern Heat Pump has a great line of Geothermal Heat Pumps available for use in residential, and light commercial applications. The SOURCE for Residential and Commercial Heating and Cooling Equipment. YOU HEREBY ACKNOWLEDGE THAT ANY LINK TO ANOTHER SITE WHICH IS OWNED OR OPERATED BY A THIRD PARTY IS NOT OUR RESPONSIBILITY, WHATEVER THE PRODUCTS OR CONTENT OF THE OTHER SITE.